Acuant and TSD’s partnership provides you with a solution to optimize your workflow and increase customer satisfaction. 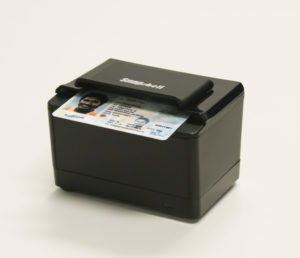 Using a desktop scanner or mobile device, simply scan ID’s to auto-populate data into a TSD rental agreement seamlessly. Customers demand a quick and easy rental experience. idScan® gives you the ability to capture images and data quickly and effectively, streamlining the process while providing a superior customer service experience.